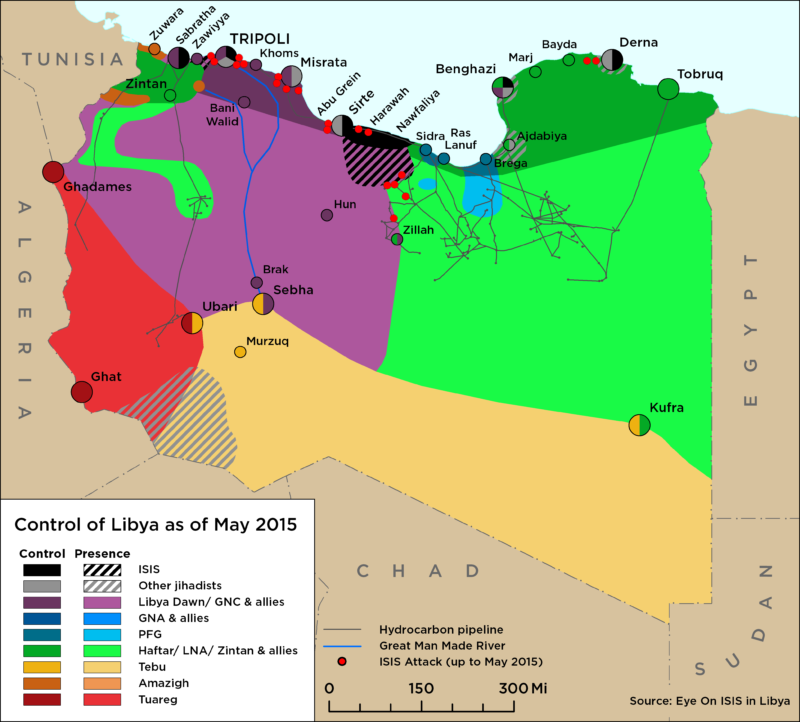 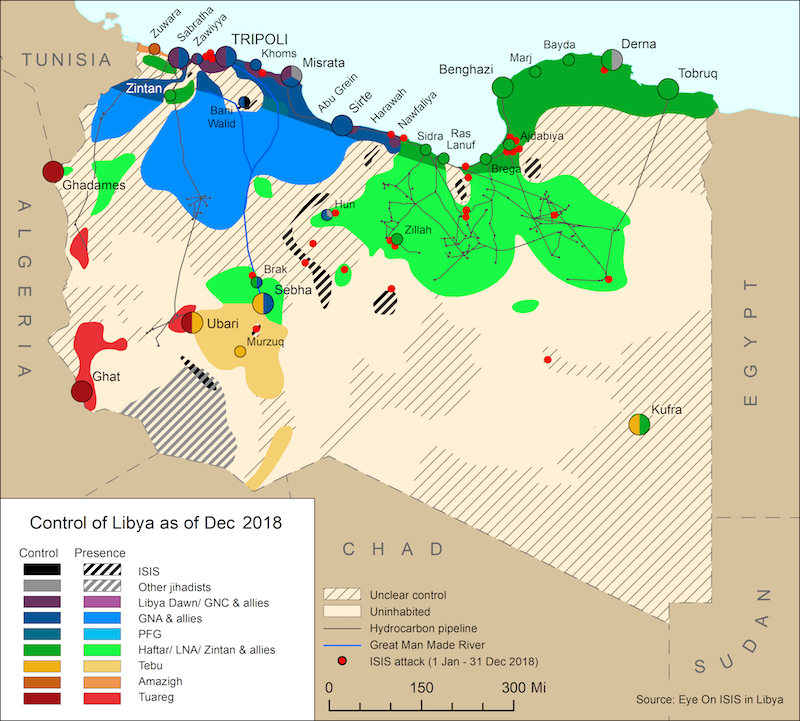 On 19 August, the United Nations Support Mission in Libya (UNSMIL) issued a statement condemning the “violence, intimidation and obstruction to the work of Libya’s sovereign institutions by militiamen’’. UNSMIL indicated that militia groups acting under the Ministry of Interior of the Government of National Accord (GNA) were amongst those attacking sovereign institutions and were stopping them from undertaking their operations appropriately. UNSMIL called upon the GNA to hold those groups accountable for their criminal actions.